One serving of Camu Camu has over 9 times the naturally occurring Vitamin C than is found in a medium orange. It is a good source of calcium and iron, and known to be an effective and safe antidepressant. 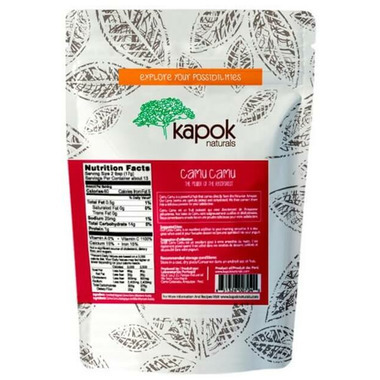 Our Camu Camu comes directly from the Peruvian Amazon. This powerful fruit is an excellent nutrient dense addition to your morning smoothie, and great when used in your favorite dessert recipes. 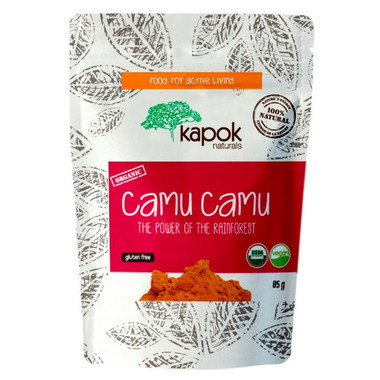 Camu Camu supports optimal function of nervous system, including eye and brain functions, and provides arthritic protection as an anti-inflammatory.